Enjoy a taste of Victorian life, featuring High Tea, Grand Ball, carriage and riverboat rides, quilt show, Civil War encampments, May Pole dance, period craft demonstrations and vendors, and more. Come as you are, or deck out Victorian. 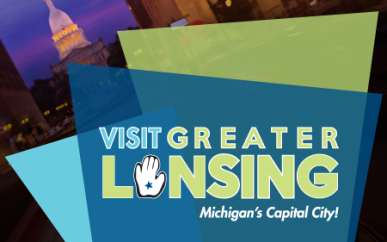 Each Spring, Grand Ledge celebrates Michigan artists and artisans, local culture, and our rich Victorian heritage by inviting visitors to join us for historical demonstrations and themed activities in our beautiful downtown, overlooking the river and picturesque ledges. We invite you to join us for this wonderful opportunity to discover Grand Ledge, explore our unique geography, learn about our rich history, and meet our friendly residents and shop-keepers.